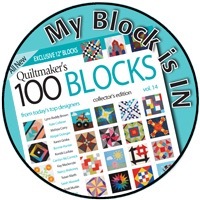 A few weeks ago, I signed up for the 2015 New Quilters Blog Hop; it seems as if it was just a few days ago! We were divided up into groups (hives) and then into smaller groups within our hives. Each of these small groups was assigned a Monday on which to blog. And so this is my turn, right along with Geraldine @ Living Water Quilter, Andrea @ The Sewing Fools and Martha @ Once a Wingnut….Always a Wingnut. 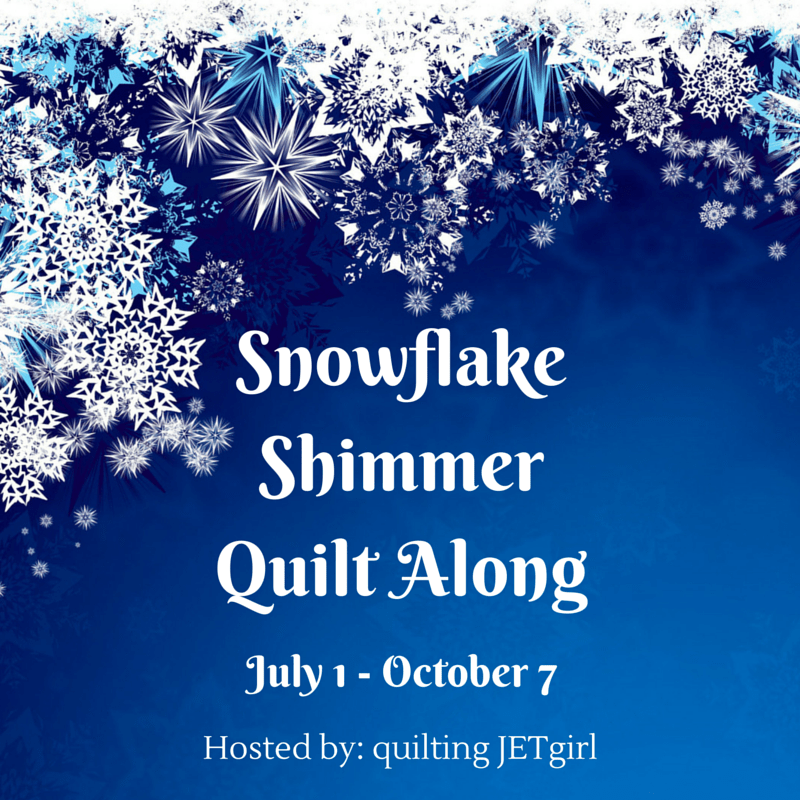 Our host/moderator/instructor/advisor/resident shrink is Yvonne @ Quilting Jetgirl and our hive is called the Quantum Quilters. I have learned a tremendous amount from everyone, started participating in another Quilt-Along, gotten some great ideas for my blog and now it is my turn to write an introduction of sorts. I will NOT give you my bio here – you can read that in the About Me section. I will tell you a bit about my quilting however. 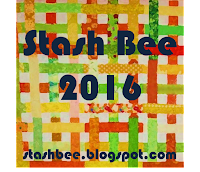 In short order, I was bitten by the bug – I have not stopped quilting since. I discovered Paper Piecing, which pretty soon became my favorite technique. The leap from here to designing my own patterns was an easy one! I designed a series of tools (this will become a quilt for Best-Husband-Ever), a series of silhouettes of all 50 states and also several veterans/military themed patterns. My favorite quilt/favorite design is always the one currently percolating in my head! Well, if you haven’t done so already, please visit my hive mates (listed above) and also the blogs of our hosts/mentors (listed below) – there may also be giveaways there, I might have heard! I love your foundation pieced designs. It’s something I haven’t quite worked out yet. I can’t wait to see where you end up going with them. I also love paper piecing and although I haven’t done that much, it’s something I hope to do more of in the future. You are very clever to have come up with your own designs! 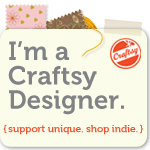 I will be back for more of your quilting and recipes! Your foundation piecing patterns are very clever. Look forward to seeing the completed quilts. That toolbox is great! I find designing paper pieced blocks quite tricky. these look like fun! Paper piecing is not my favourite method, however your patterns might make a convert of me. It is always so interesting to learn how each person gets bitten by the quilting bug. Your tool box series for your husband is really excellent; and I am amazed at your paper piecing pattern creation skills. That tool box is amazing! Really looking forward to seeing the rest of the series put together. You have some amazing paper piecing skills. Something I admire but am not a fan of doing for myself. I have enjoyed getting to know you through our Quantum Quilters group and look forward to following along with your blog. I may have to make your toolbox! So cute! I love the PP’d states. Great post! I’m very impressed with your paper piecing skills..and also interested in the toolbox collection as I am married to a carpenter. Your paper pieced California is so cool – brilliant idea to create one for each of the states, your hubbie’s quilt sounds like it will be quite impressive! Hi Irene, It is a pleasure to meet you. 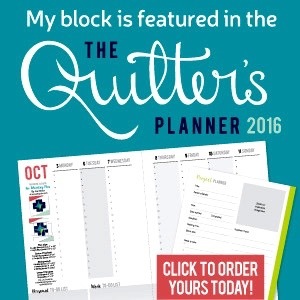 Wow, you have only been quilting for 4 years! Your quilts are wonderful. I especially like the Kimono quilt. I’m new to paper piecing. I hope to do more in the future. The tool box collection sounds great. hello and nice to meet you. Your paper pieced blocks are amazing! People who can design like that are just a wonder to me! I would love to learn to design FPP. You should write a tutorial 😉 Great work! I am blown away by your kimono quilt. And that toolbox is also just awesome! Thanks so much for sharing!